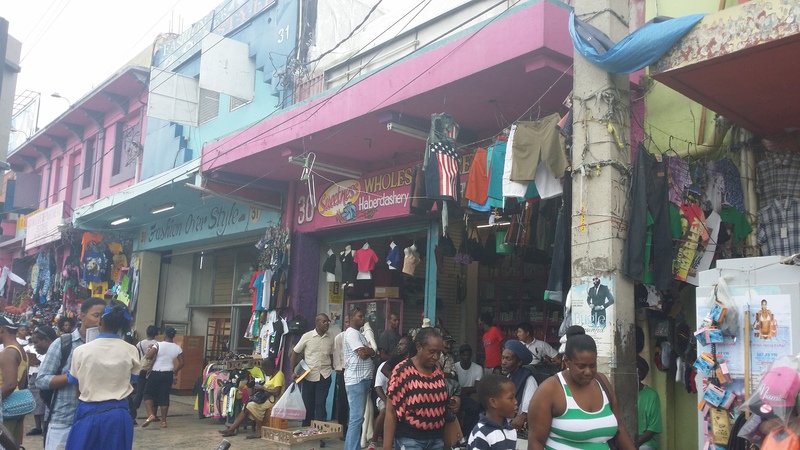 One of the things I really wanted to do while in Kingston, Jamaica was visiting downtown Kingston. From day one the locals told me that it wasn’t what I may picture in my head. 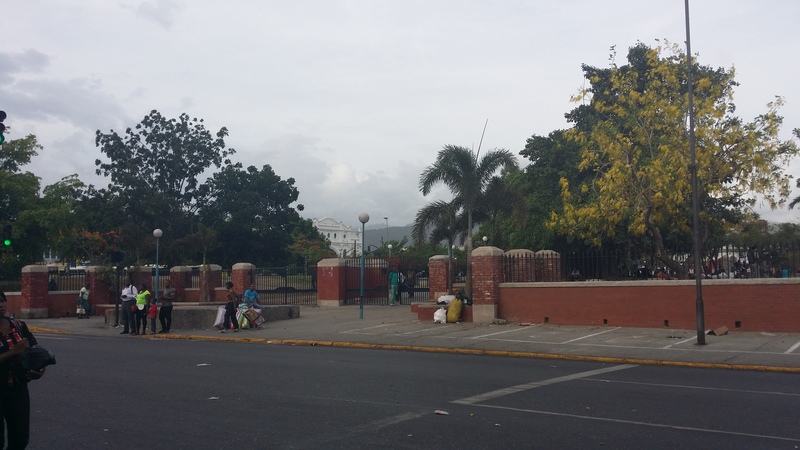 “Downtown Kingston is not like downtown Manhattan where you can walk down the street in your high heels with your designer purse”, is what I was told by the local we were staying at. “It’s rough”. No matter how rough it might be, I am a Caribbean girl also, so how much more rough can it be than downtown Paramaribo, Suriname I thought. 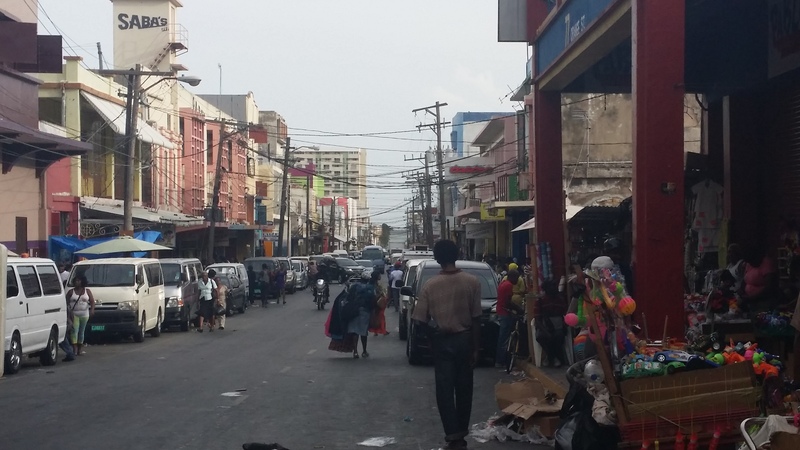 Before my time in Kingston was up, I wanted to visit downtown Kingston and see it for myself. So on my last day in Kingston I did. 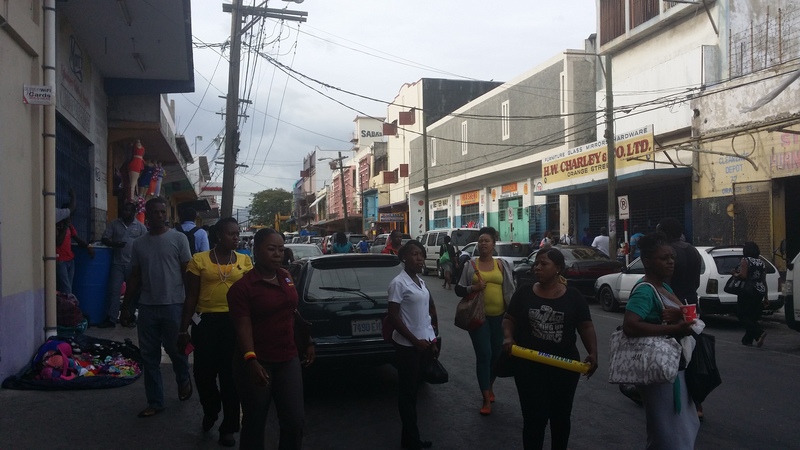 Like I told you before in the post with the highlights, we visited downtown Kingston on the last day with a friend of mine from Kingston, who knows everything about the city and parish. At first I asked our host to take us, but in the end she didn’t have the time. It was a good thing my friend was able to take us, because the locals advised us not to go there on our own. In fact they don’t even want to go downtown, because there is nothing for them to see there. At one point I asked two locals, who took us on our night out in Kingston, what could be the worst thing that can happen to us downtown. “Should I be afraid of being kidnapped or what”, is what I asked. Because the way they described it, it was as if no tourist should ever walk there on their own. “Well you could get robbed, that’s probably the worst thing that can happen”, is what they said. Oh well, if that was the case then I shouldn’t be all that scared, because I could get robbed right here in my neighbourhood in the Netherlands. Because I knew I was going to visit downtown, I wore something casual on the last day, as you can see in the highlights post. So finally after having lunch and visiting the Bob Marley Museum, we took the bus that goes downtown. 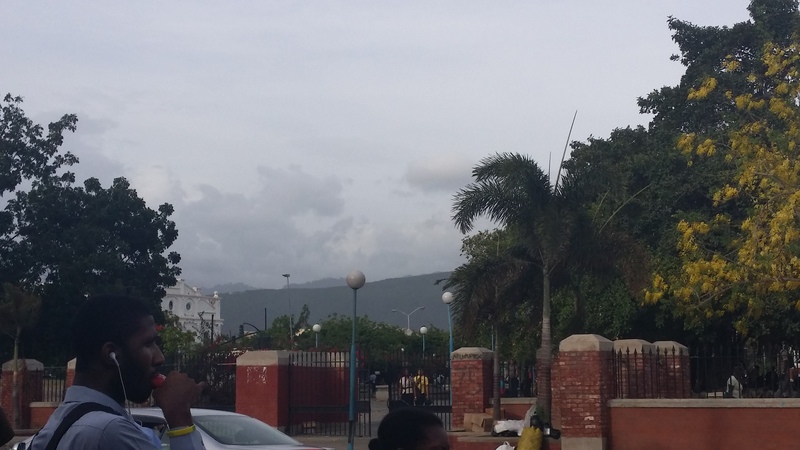 On the way there I really enjoyed the scenery and the Emancipation park we passed. The park was so lovely that I told my friend we should also go there. 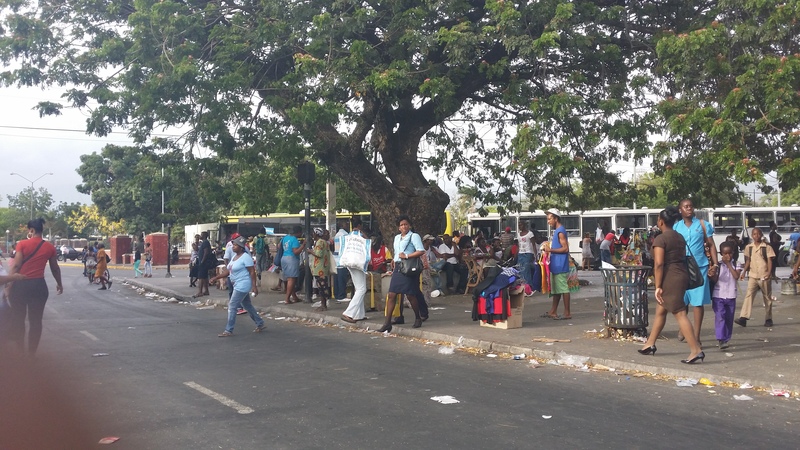 As the bus took his last turn to the bus terminal in downtown Kingston, I saw a huge crowd. Once we got out of the bus to walk through the masses I immediately understood what our hostess meant with rough. 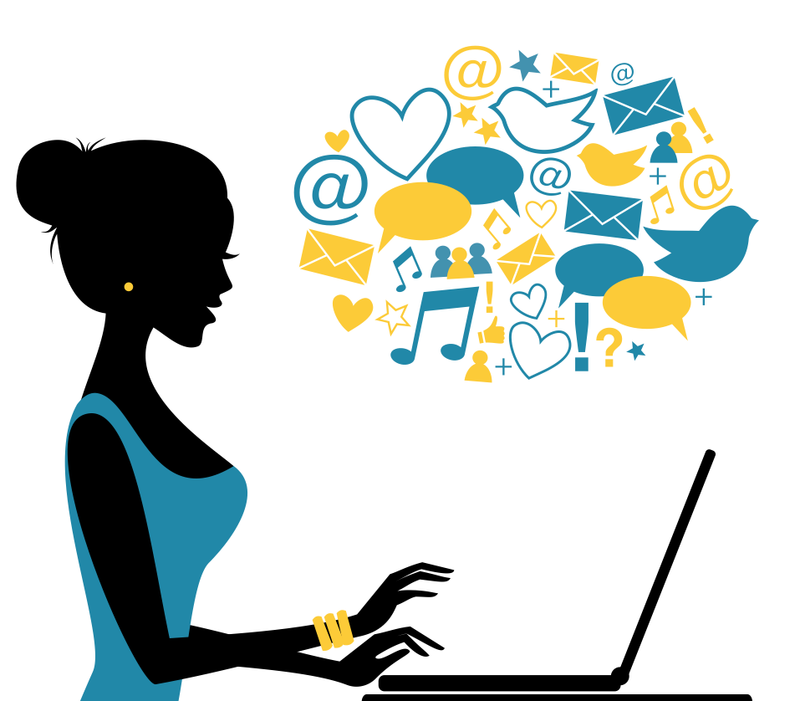 If you are a uptown, middle class or even upper class chique and fancy looking kinda girl who likes to strut around the streets in your Manolo, Jimmy Choo or Louboutin heels, with a designer handbag and a pair of fierce dark shades, trust me: You don’t want to walk there ALONE. That’s why I was very happy to be with someone who knows the city all too well. 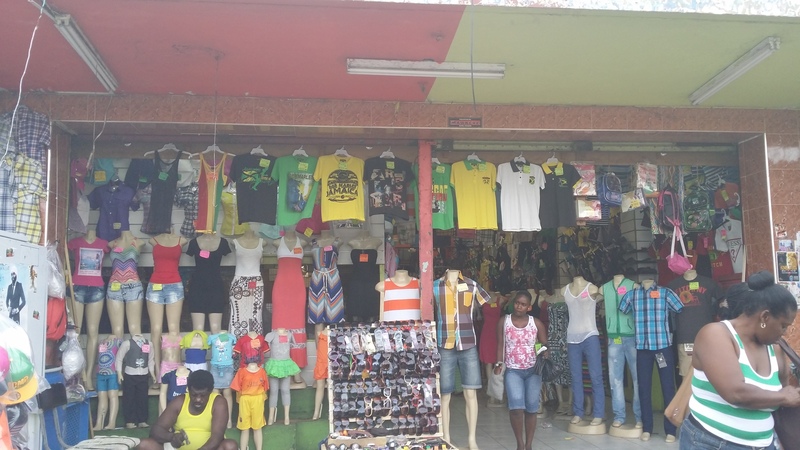 When I used to walk through downtown Paramaribo as a child together with my mom, I was used to see people selling stuff on the street, sitting on the sidewalks, in front of the stores with their little tables. Untill now this is not a strange thing for Paramaribo or any other city in the Caribbean. 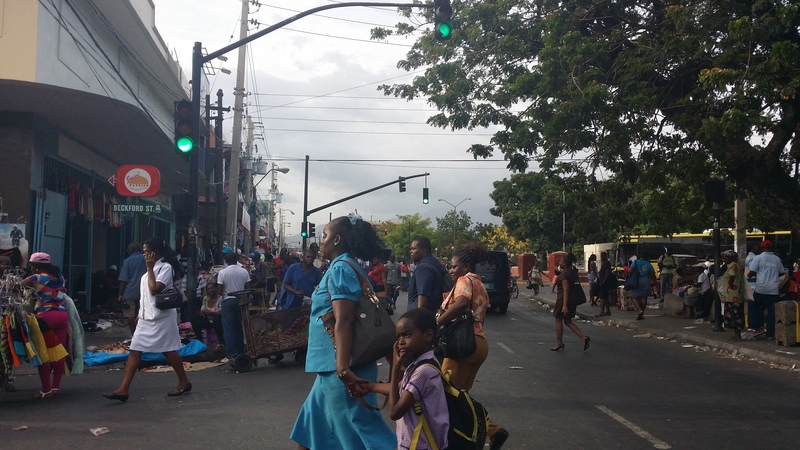 But what I was seeing here in downtown Kingston was on a whole ‘nother level. The streets are packed with people selling all sorts of stuff hustling for their money, even children are in on the sales. And you know me, little miss photographer, I needed to take a few shots of downtown for myself and to show you guys. My friend didn’t want me to take too much pictures as it would draw attention to us, and every time I took a photo I asked her to stand right next to me. After each shot she said: “put it away”, as I held my Samsung smartphone in the air. Even though it was a little risky, I managed to take a few good shots that I like to share with you. One tip that may also be useful, which I didn’t get from this experience, but in general: If you are interested in buying something from the people on the streets, it might be wise for you to let your local guide talk, because hearing your accent might be a reason for the sales people to give you a higher price. Might, I said. So use that to your own advantage. Hope this was helpful. 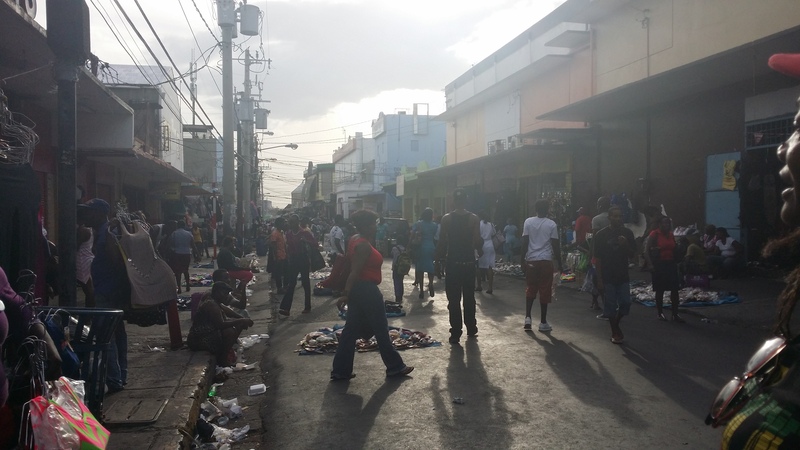 Be safe in downtown Kingston or whatever rough place you end up visiting. Thanks for your nice compliment. Sorry that your comment didn’t appear, but I really appreciate you taking your time to write something. Thank you again.